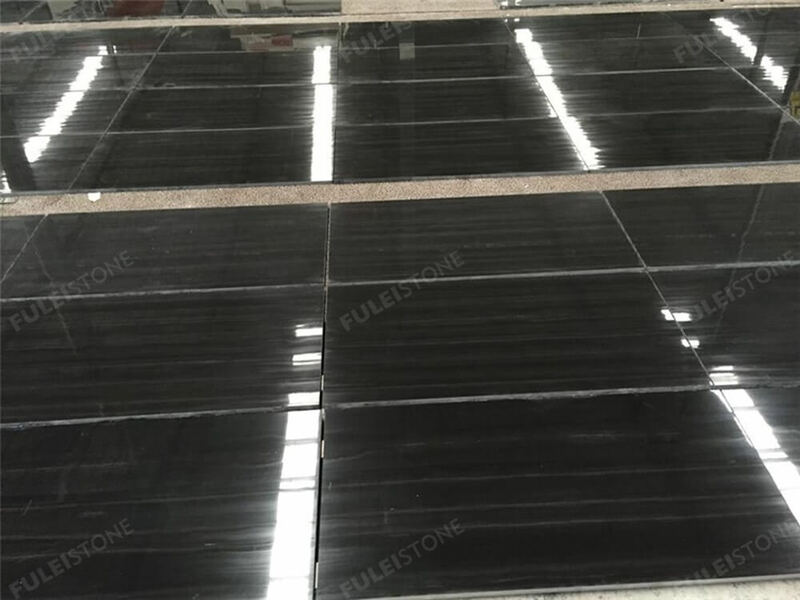 Black Sandalwood Marble Slab is a black vein cut marble from China quarry. 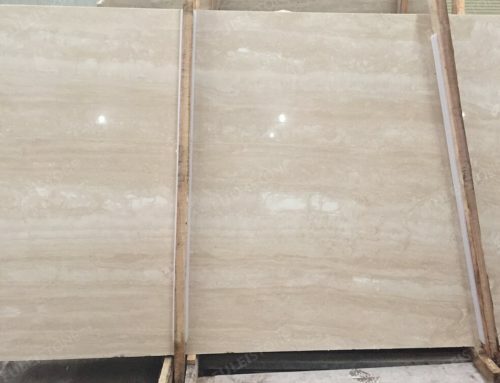 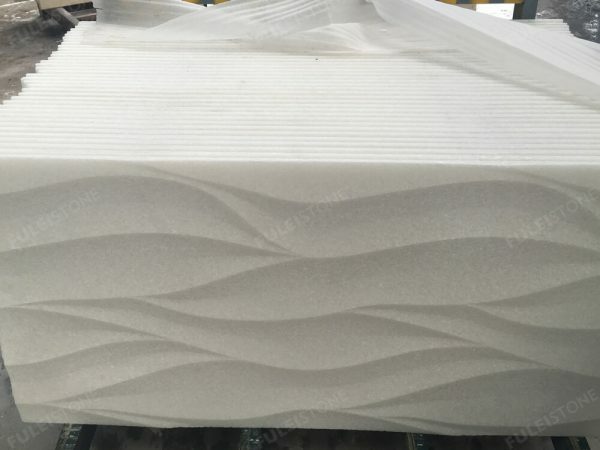 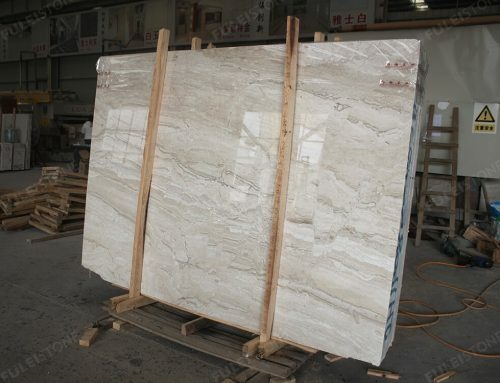 With fine texture and good hardness, straight veins running through, which is popular for flooring, wall cladding, countertop, bathroom tiles, and staircase, etc. 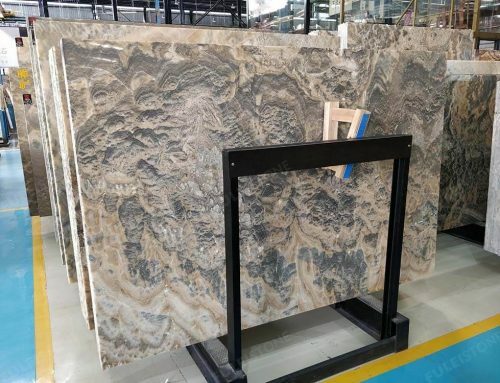 Stocked in the 1.8cm slab with polished finishing. 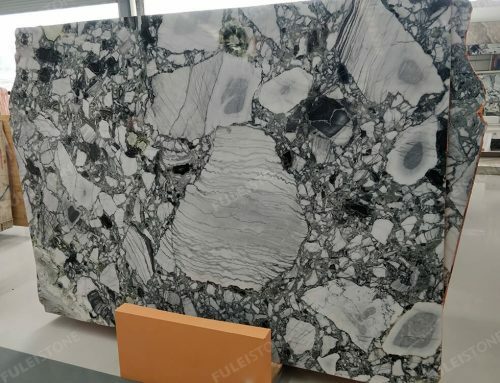 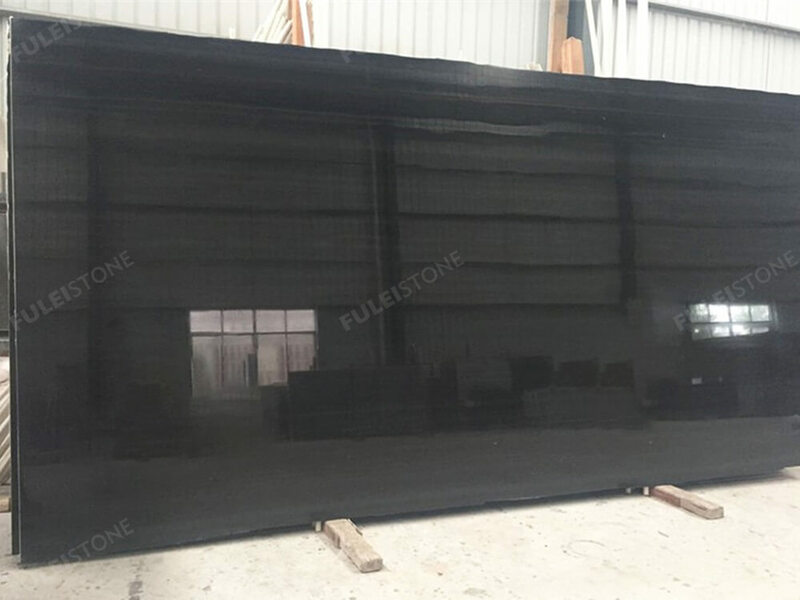 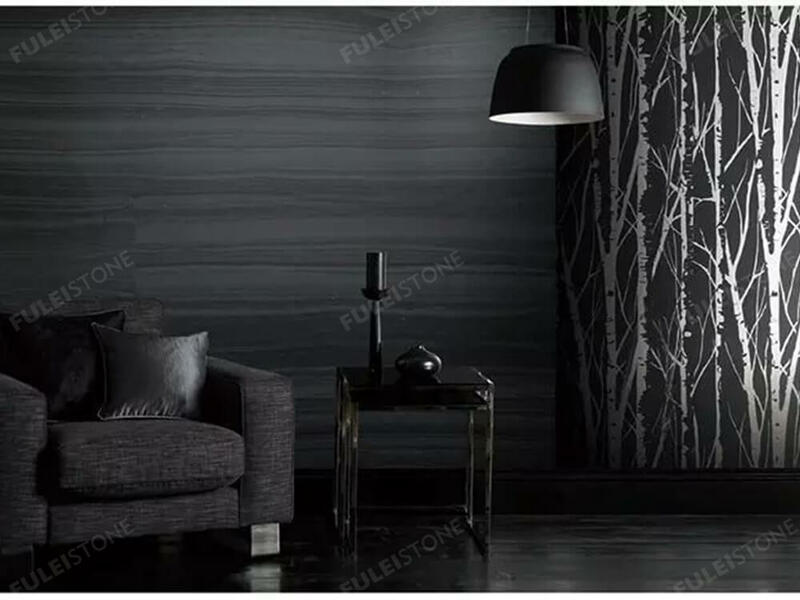 As the professional manufacturer and exporter of stone products, Fulei Stone has established a cooperative relationship with customers all over the world for over 23 years. 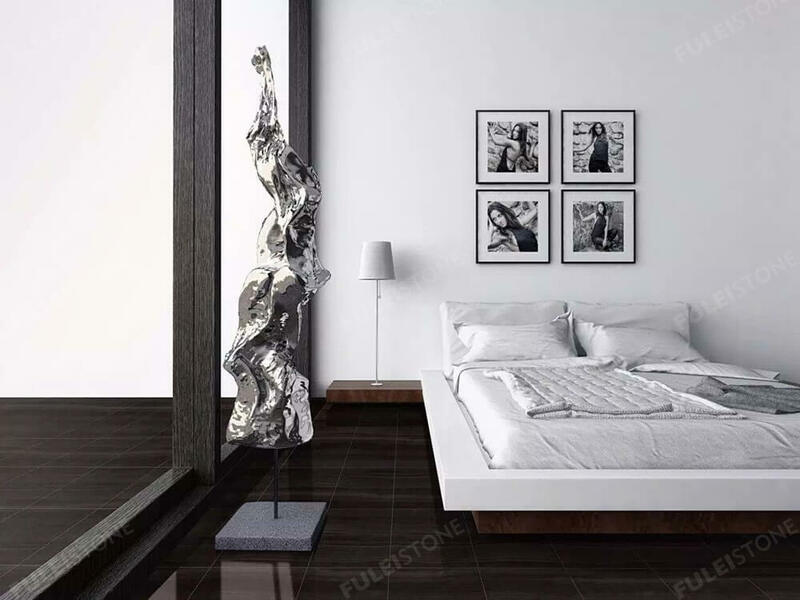 We always insist on high-quality product and superior customer service, as for many international projects of 172 Madison Avenue Luxury Condominium in New York and Viceroy Hotel in Dubai. 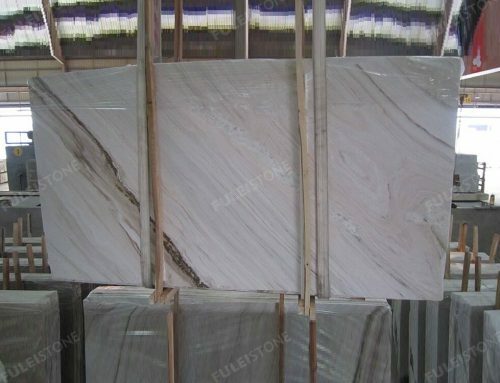 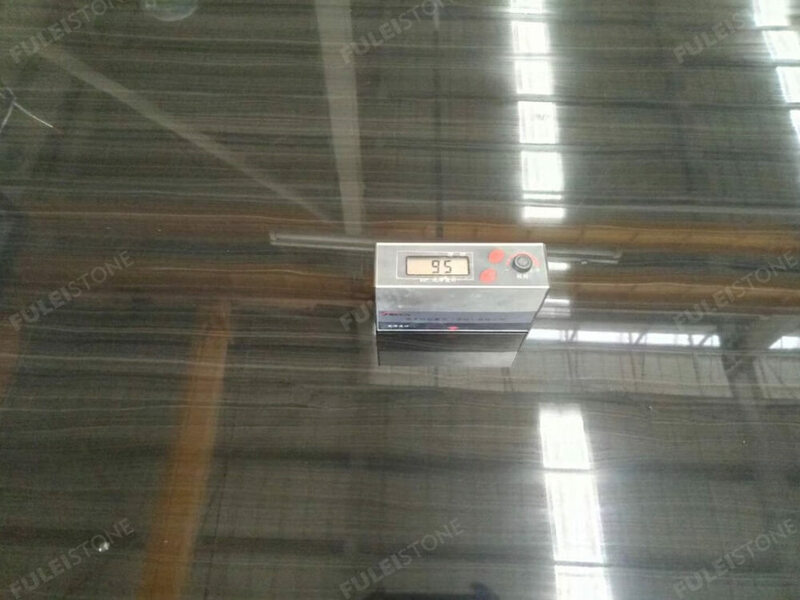 About the black sandalwood marble slab, please contact me freely for more details. 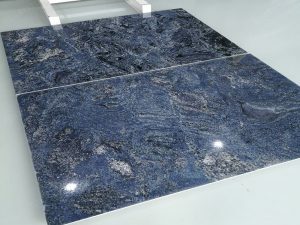 Surface Finished: Polished, Honed, Leathered, Sandblasted. 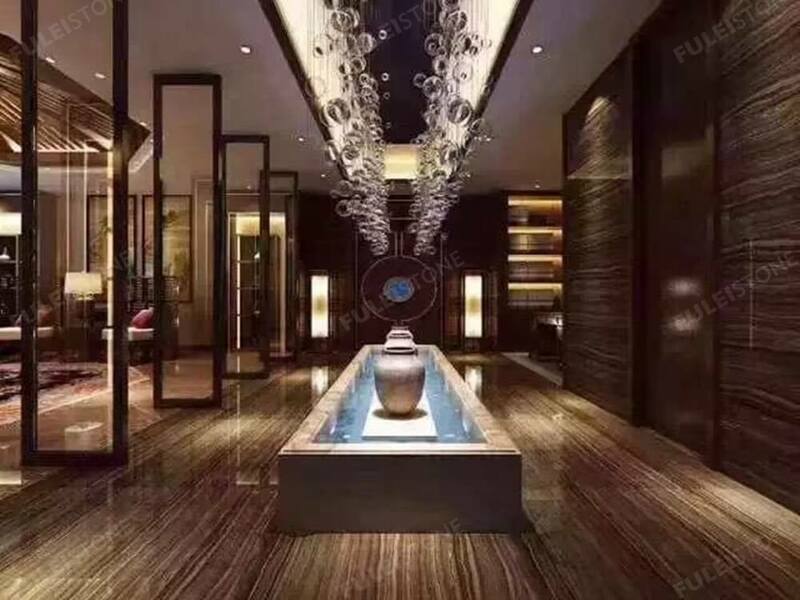 Project Decoration: Residential and Commercial Building, Hotel, Private Villa, etc.